When Michigan defensive end Aidan Hutchinson saw that new Ohio State co-defensive coordinator Greg Mattison called Michigan “the team up north,” he took it personally. The sophomore defensive end tweeted a snake emoji, implying that his former defensive line coach had betrayed him and the Wolverines’ defense. 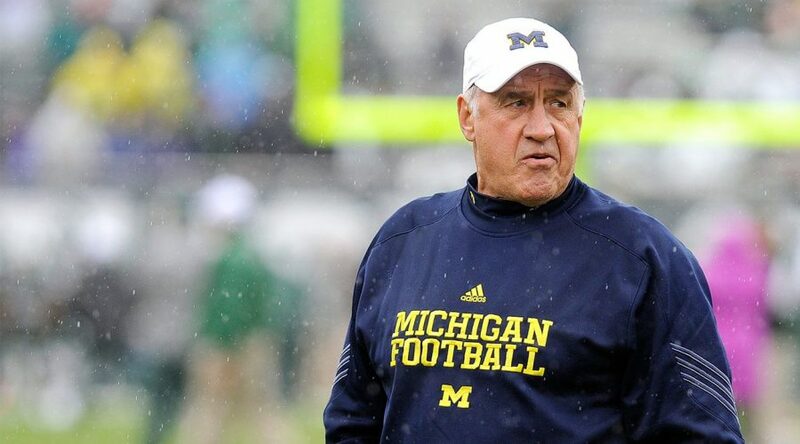 Hutchinson explained his emotions on Saturday after Michigan’s spring game, saying that Mattison meant a lot to him and packing up to coach with Michigan’s rival was something he couldn’t stomach. The addition of offensive coordinator Josh Gattis has the offensive players singing his praises for bringing a new energy to the locker room and revitalizing the offense. Gattis has brought a speed-in-space mentality and has vowed to modernize Michigan’s offense. Quarterback Dylan McCaffrey went as far as saying the offense needed a change, and Gattis has brought a new mindset to what the offense is doing.